Her Majesty Queen Elizabeth 2 may be celebrating her Diamond Jubilee, we however are celebrating her in Pearls. 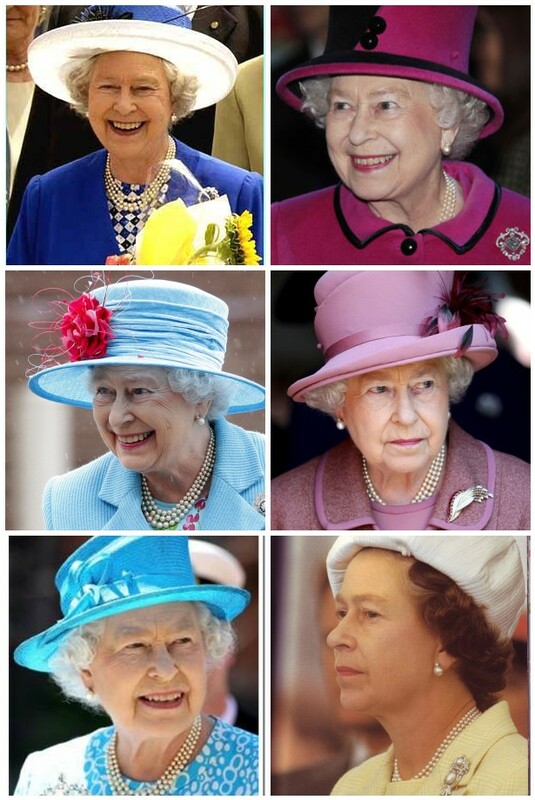 The Diamond Jubilee of Queen Elizabeth II is a multinational celebration throughout 2012 marking the 60th anniversary of the accession of Queen Elizabeth II of the United Kingdom to the thrones of seven countries upon the death of her father, King George VI, on 6 February 1952. She is today queen regnant of 16 sovereign states, 12 of which were British colonies or Dominions at the start of her reign. thanks wiki.